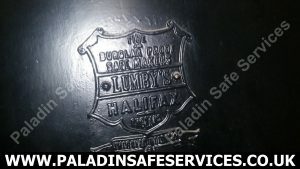 We opened this antique Lumby’s safe for a customer in Halifax. 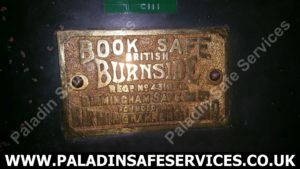 Fire and burglar proof safe makers. 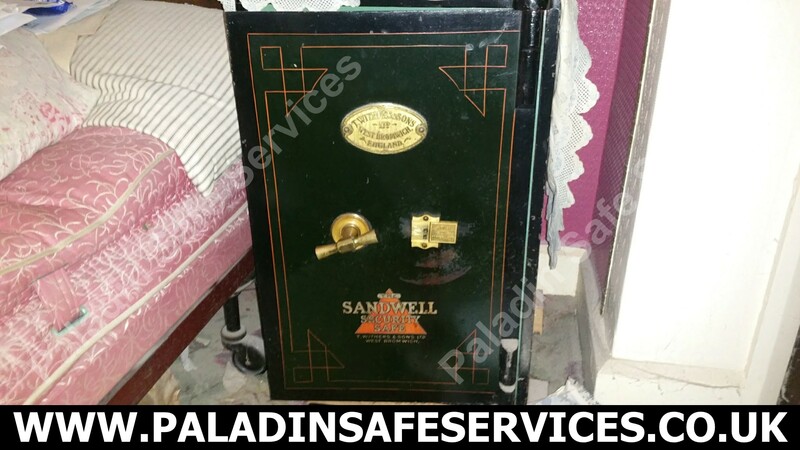 The Sandwell Security safe by T. Withers & Sons Ltd West Bromwich, in very good condition but the keys had been lost. We attended this job in Poulton-le-Fylde and picked open both the main door and the internal drawer locks. T. Withers & Sons Ltd were established in 1856 and were makers to His Majesty’s Post Office and leading banks of Great Britain. 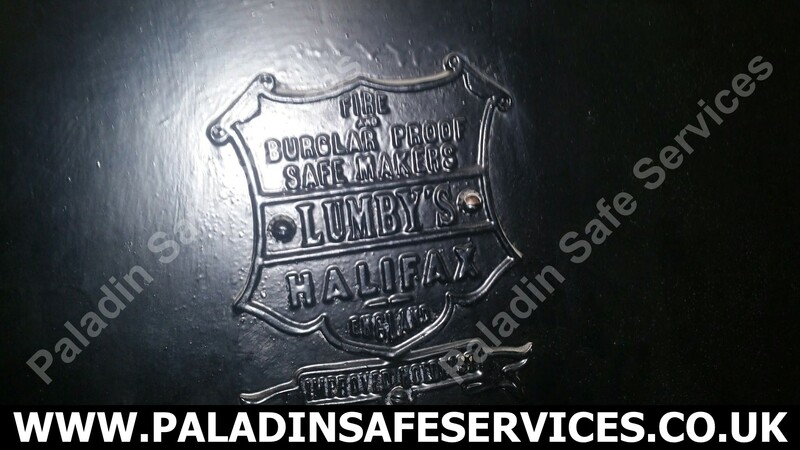 We had the pleasure of working on this old John & Josh Taunton Safe today. The keys had been lost and we were called to open it up at a residence in Allerton, Liverpool. 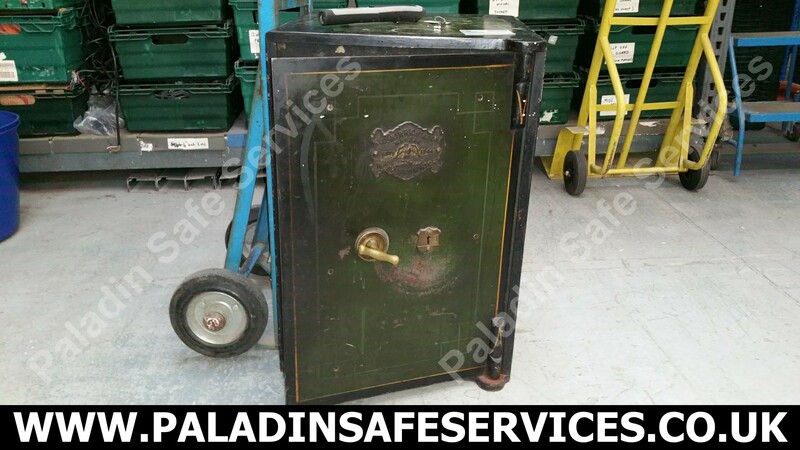 The contents of this J. Cartwright & Son Safe were urgently required for a holiday and the keys could not be found. 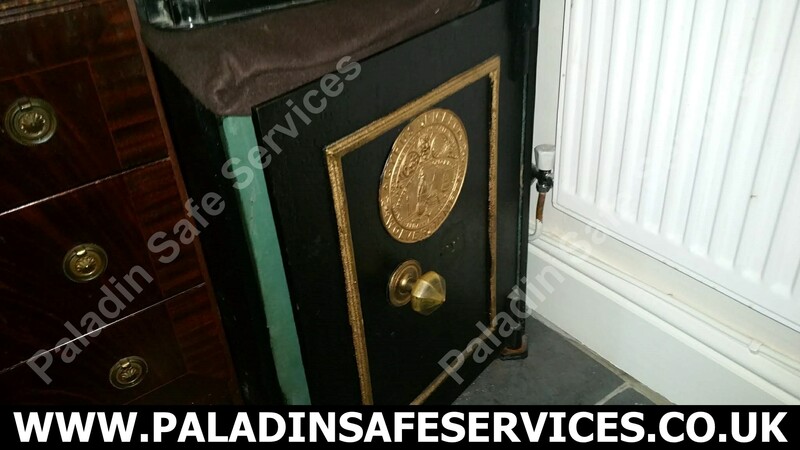 We attended the residence in Penwortham, Lancashire within a couple of hours of the call and picked open the outer door and internal draw lock. 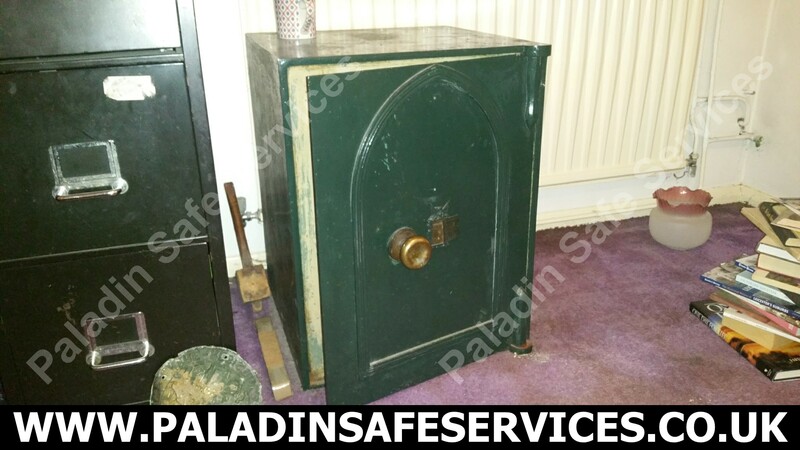 Our nondestructive entry methods left the safe in the same condition as we found it (Other than it being open) which will allow the customer to carry on using it once the keys are found. 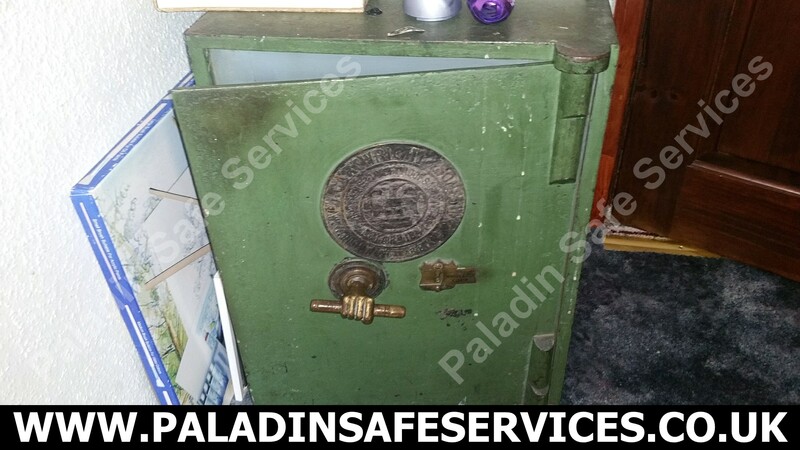 This Samuel Withers Safe at a home in Winstanley, Wigan hadn’t been opened for at least 40 years. It was inside the house when they moved there in the 70’s and potentially hadn’t been opened for a good while before that. 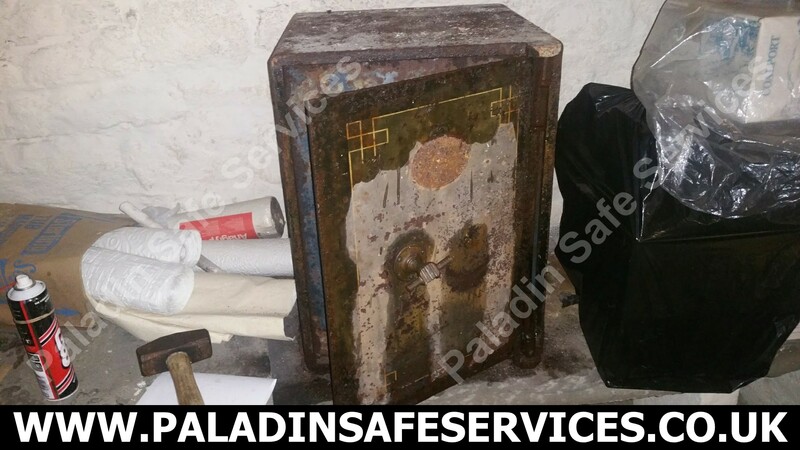 Quite rightly the owner now realised that it was a safety risk to have a locked safe without a means to open it under duress and was also curious as to its contents. 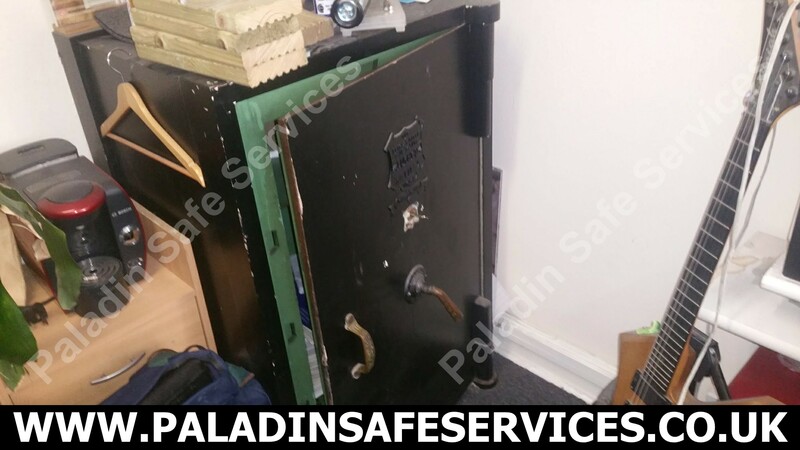 We were not the first company to be called to this job, the previous engineer advised that the lock was seized and that the safe would need to be drilled open. After a disagreement with them the owner contacted us and we went to perform the opening. 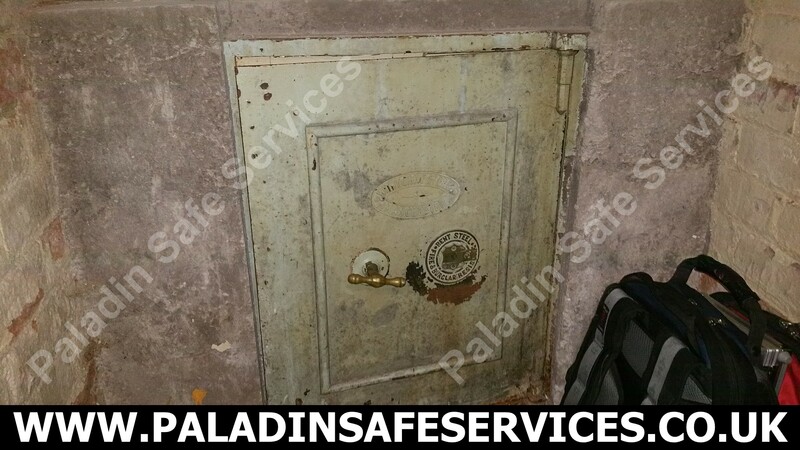 The exterior of the safe looked quite rusty from the pictures but surprisingly the interior of the lock looked remarkably clean when inspected with our optical equipment which is small enough to fit through the narrowest of key ways and give us a clear view of the inner workings. With a suitable pick selected we noted that the lock was responding well to the picking process and proceeded to pick it open in a short period of time. With the lock open we faced the next hurdle of getting the locking boltwork to retract by turning the handle which was stiff but without too much of a fight we got the handle to move to unlock the door. The final hurdle was to get the door to open which was the hardest part of the job, with some lubrication and some gentle persuasion however we got it to swing. The owner found some interesting old paperwork inside and we were happy to have performed another non-destructive opening as we always endeavour to do. 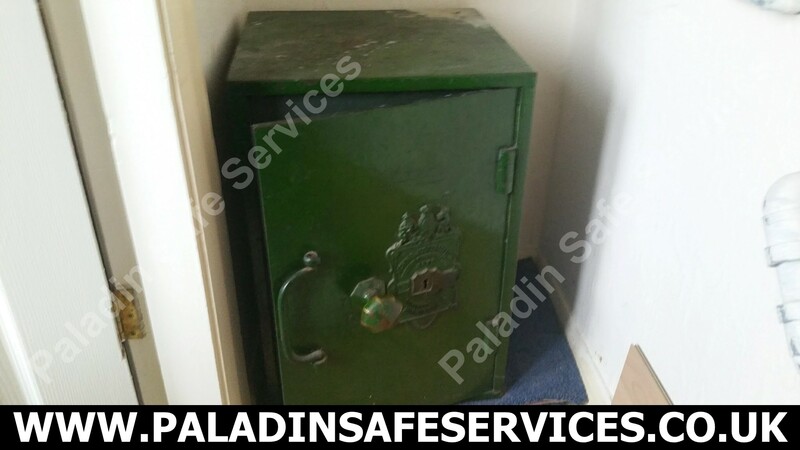 The owners at an industrial unit in Manchester had recently acquired this old safe without keys and wanted to use it to store their things. We picked the outer door open and found a key for it inside which saved us having to make one. We also found the internal drawer was locked so we picked that open too so they had full access to the safe. 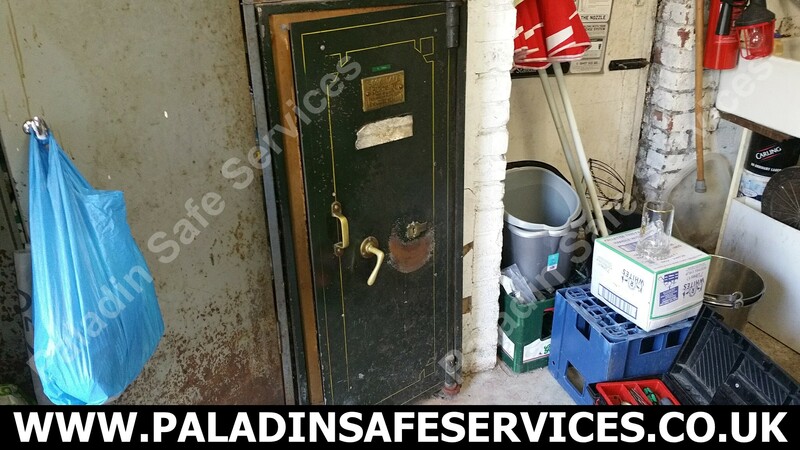 The keys had been lost to this old Bent Steel safe at a fast food outlet in Sale, Manchester. We attended site, picked the lock open and made new keys. 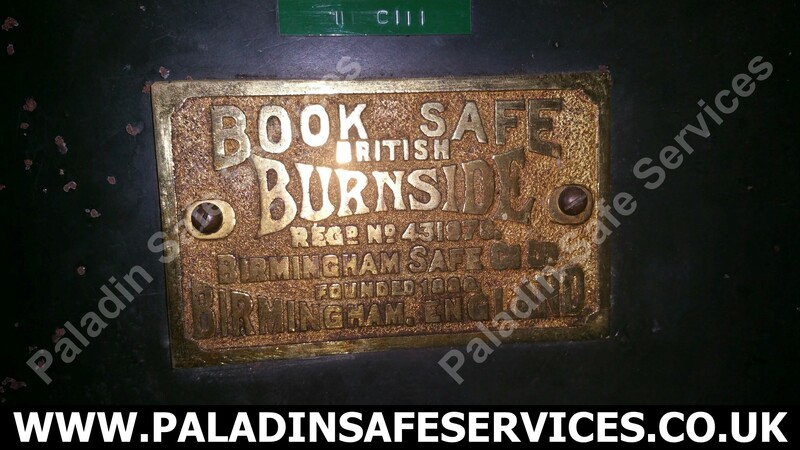 The safe was originally supplied by Withy Grove Stores Manchester as per the plaque on the door.